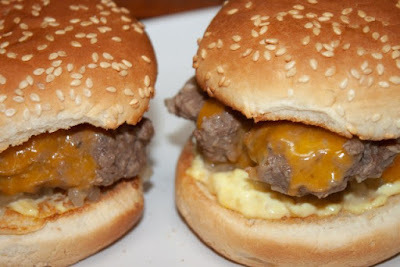 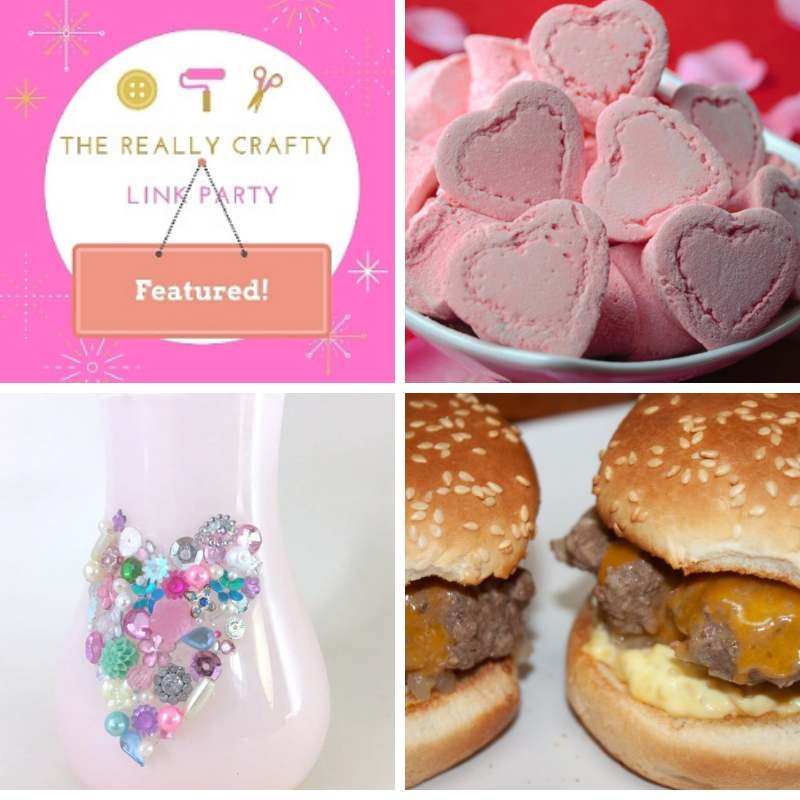 The Really Crafty Link Party #155 featured posts! 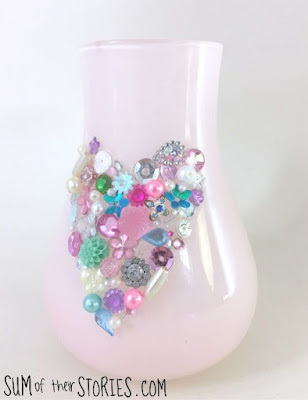 How lovely to find you have featured my bejewelled vase idea. 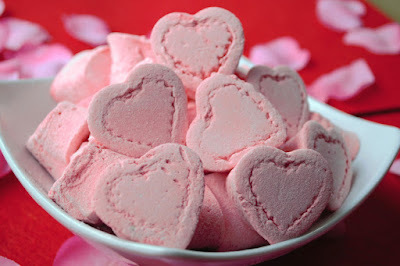 What a wonderful surprise, thank you.